Our Shelter volunteers are a special group of people with huge hearts and we are consistently amazed by the level of their dedication. Take volunteer adoption counselor Mark Oliver for example. In a passing comment to Mark, we chatted about it being Adopt-A-Senior-Pet-Month and how we would love to extend our 5 year anniversary sponsorship (adoptions fees are waived) on all pets 5 years and older throughout the entire month of November. The first weekend was sponsored by another generous donor. Mark immediately said he would love to continue the sponsorship. We were touched by his generosity and by his motivation for wanting to help. 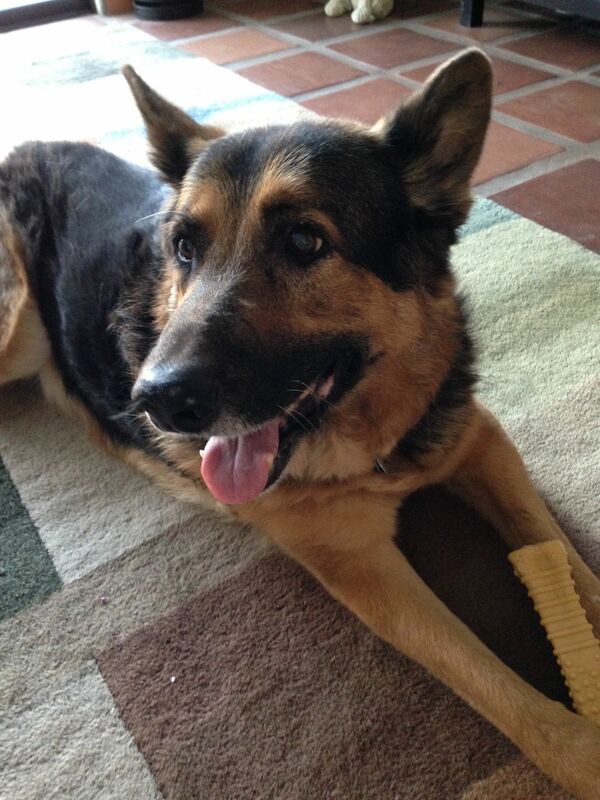 Mark shared Doughnut's story with us, his adopted twelve year old German Shepherd, rescued from a shelter in LA. Doughnut passed away a year ago. "I've never received so much love from an animal. Doughnut was the best dog and friend I've ever had. Losing Doughnut is the reason I volunteer as an Adoption Counselor in the Shelter now. I want to encourage other people to have that bonding experience," Mark told us. Mark was open with us about his initial anxiety in taking on a senior pet, knowing time is limited with these pets and the anticipation of heartbreak in losing them can overshadow the desire to adopt them. But he also shared how in getting past the anxiety and adopting a senior pet, you learn what he did with Doughnut, that sharing any amount of time with a pet who loves you unconditionally is a privilege and the time spent with them is that much more precious because you know it may be limited. He also shared how with Doughnut, he didn't have to worry about puppy antics or the demands of a high energy juvenile with his busy lifestyle. Doughnut was content to be his companion, soaking up the love and affection, and seemed to be grateful for the comfort of being in a loving home. "Doughnut was always a very smiley dog, a happy guy despite everything he’d been through until he met me. And any time of the day or night, I just had to reach out my hand to stroke him - he was always beside me. Gosh, I miss him." Thanks to Mark's generosity and the love Doughnut shared with him, all pets five years and older will continue to be sponsored for the remainder of November. Please consider adopting a senior pet or fostering one this holiday season. You won't regret providing love and spending the quality time with a senior pet. 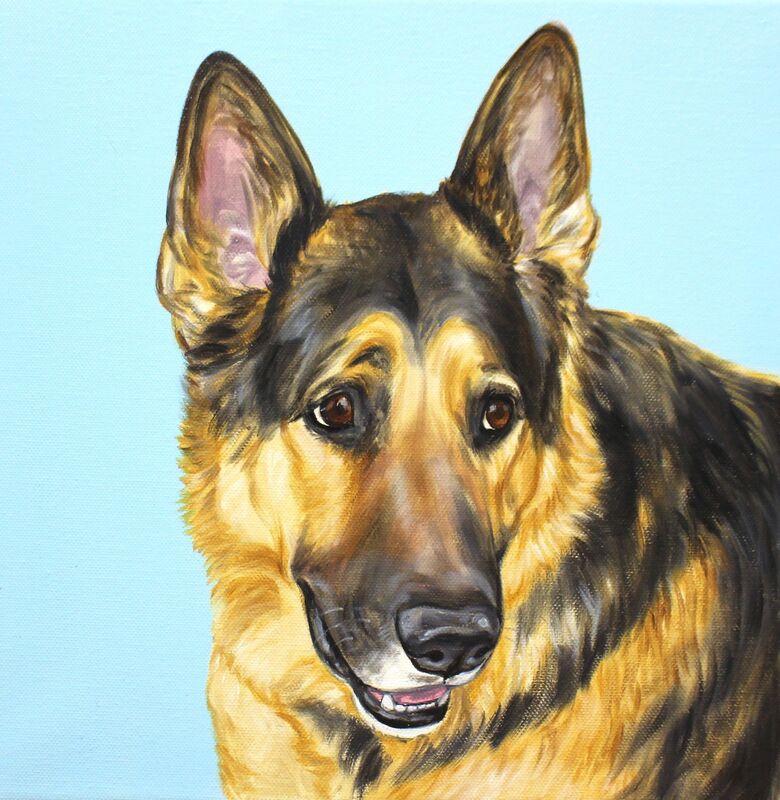 We promise our pets will give you their unconditional love and loyalty in return. Just ask Mark.